The chance of a lifetime – Swimming with dolphins! Millions of people visit oceanographic parks every year in the quest to witness nature’s mysteries at first hand. 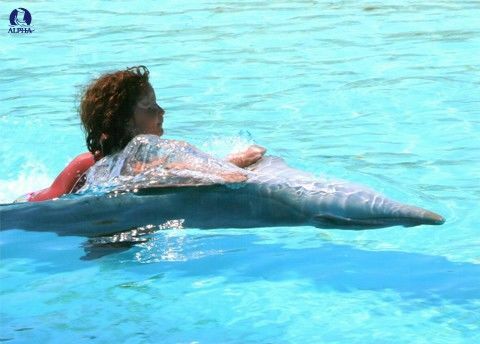 No such experience is more personal, more memorable or more rewarding than swimming with dolphins! Imagine swimming in a clear, blue pool by the side of the sea’s most intelligent creature, dolphins. Experience the agility, grace, intelligence and power of these fascinating marine animals. Learn more about marine wildlife and marine eco-systems preservation. 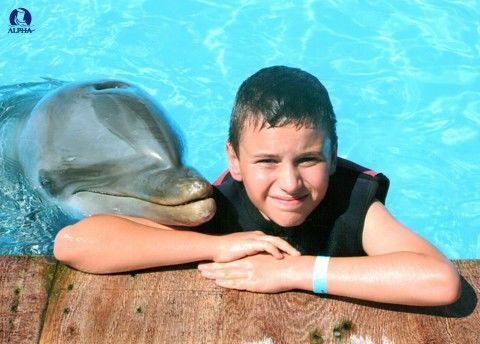 Meet and touch bottle nosed dolphins under the guidance of trained professionals. In a tranquil setting, offset by the deep, blue waters of the Mediterranean Sea and surrounding gardens, your visit also includes entrance to Parrot, Sea Lion and Dolphin Shows. Other wildlife you will see on your visit to the park include seals, snakes, tortoises, turtles, lizards, iguanas, swans, ducks, pelicans and a stork. Parents are welcome to watch their child swimming with Dolphins. This was my first visit to Malta. I came here to learn English, for the good weather and the beaches. I thought my English lessons and teachers were very good. 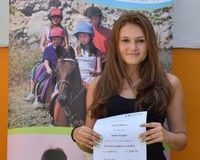 I liked the activity programme best - the excursions were really good and interesting. 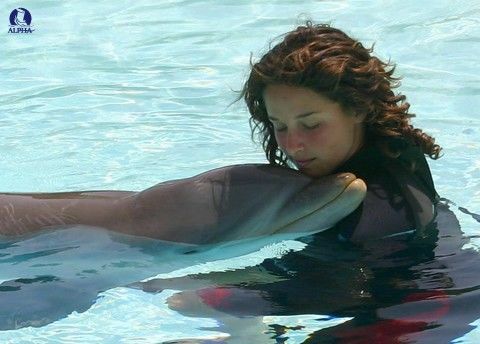 The best thing to do in Malta is swimming with dolphins and also to visit the different sandy beaches. I plan to come back to Malta - it was a wonderful experience!